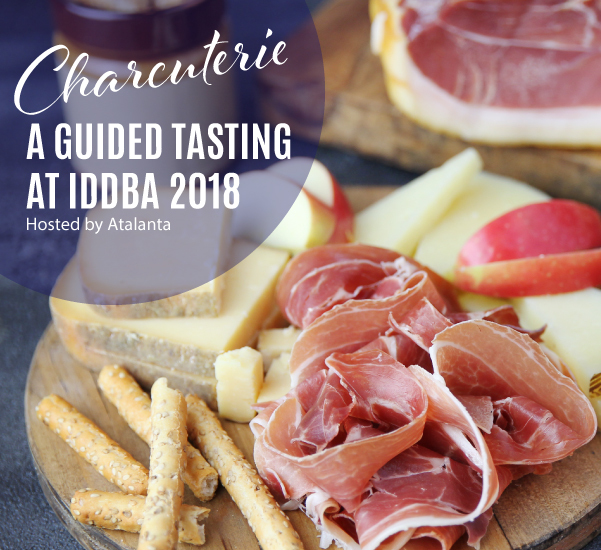 On Sunday, June 10 at 4:00 p.m., Atalanta will conduct a Charcuterie Guided Tasting at the International Dairy Deli Bakery Association Show (IDDBA). Participants will experience wonderful, unique flavors, learn about the methods of preparing these charcuterie staples and discover quality items at different price points. The Charcuterie Guided Tasting will take place at the Show & Sell Center during IDDBA from June 10-12 in New Orleans. 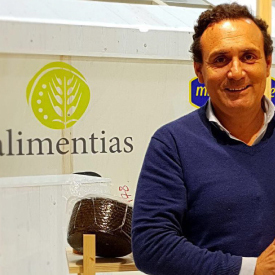 Business Development Manager Emil Rufolo of Atalanta will host the tasting along with two of our expert suppliers: From Italy, Paolo Tanara, owner and president of Tanara Giancarlo Spa, and Miguel Divasson, CEO and Founder of Alimentias from Spain. 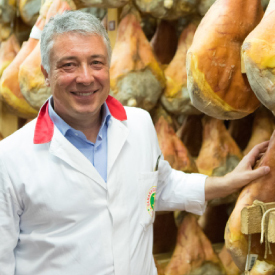 Learn about the heritage of Tanara Prosciutto di Parma DOP, crafted in the Italian hills around Parma, where it’s prepared according to traditional methods, and Recla Speck PGI, produced in Alto Adige region, smoked and rubbed with spices. The best Italy has to offer. Taste El Cerro Jamon Serrano, an everyday cured ham crafted from Spanish white pigs, as well as COVAP Jamon Iberico, Spain’s beloved cured ham from rare Iberico black pigs. #4801 to see our newest specialty products. You are receiving this email because you opted to receive the Atalanta Corp Newsletter.